Phnom Penh (FN), Feb. 13 – Both government officials and economic analysts all agreed that the European Commission will sooner or later eliminate Everything But Arms (EBA) trade scheme from Cambodia after she graduated from the LDCs; however, that does not stop Cambodia from growing. Chan Sophal, director of the Center for Policy Study, told Fresh News Wednesday that if Europe finally suspends the EBA scheme from Cambodia within 18 months, it would be just 2-3 years sooner for Cambodia to learn to live by herself. 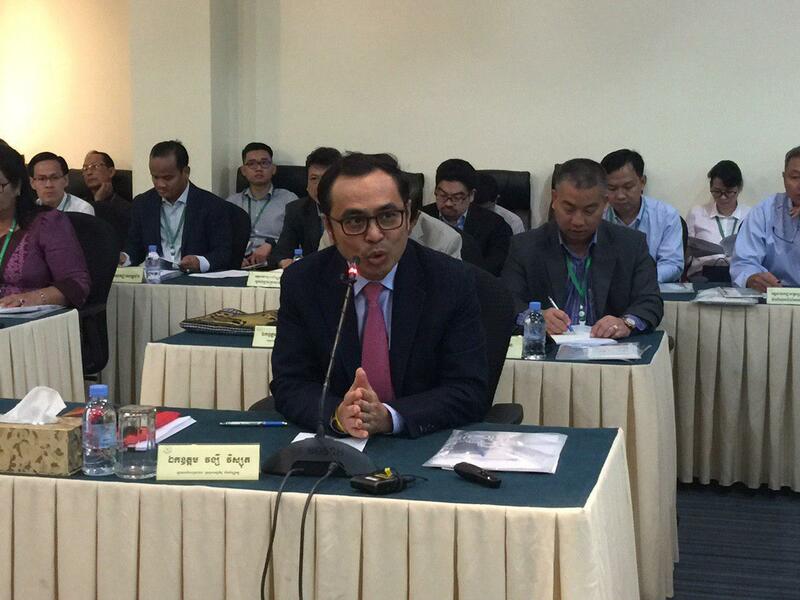 “EBA withdrawal will impact Cambodia's economy in short term. On the contrary, Cambodia will speed up the economic reforms by reducing the input costs both formally and informally, and that Cambodia will no longer depend on the EU’s trade scheme,” said the director. According to Sophal, the garment and footwear sector is the most vulnerable without EBA. Garment Manufacturers Association in Cambodia (GMAC) expressed the concern that a suspension of EBA will increase tariffs by 12 percent in the garment sector and by 8 to 17 percent for footwear products, according to its statement dated Tuesday. “The competitiveness of garment will unduly be put at risk, the reputation of our industry will be harmed, and Cambodia’s development will be halted. All efforts made in building a responsible garment supply chain will be jeopardized and it will be a dramatic setback for workers, especially those from rural communities,” GMAC stated. “The association asks the European Commission to carefully evaluate the social and economic impact on Cambodian workers; and to find a responsible political solution for all parties during that timeframe,” it added. 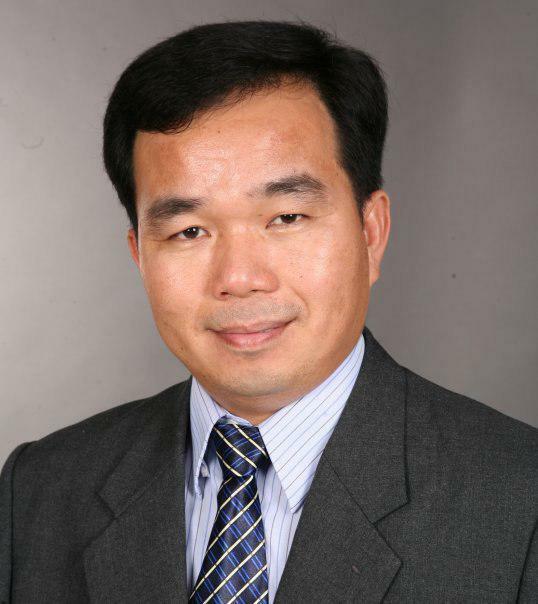 Kim Heang, former president of the Cambodian Valuers and Estate Agents Association, also expressed similar views to Chan Sophal, stating that EBA will be gone when Cambodia moves to the higher middle-income country. 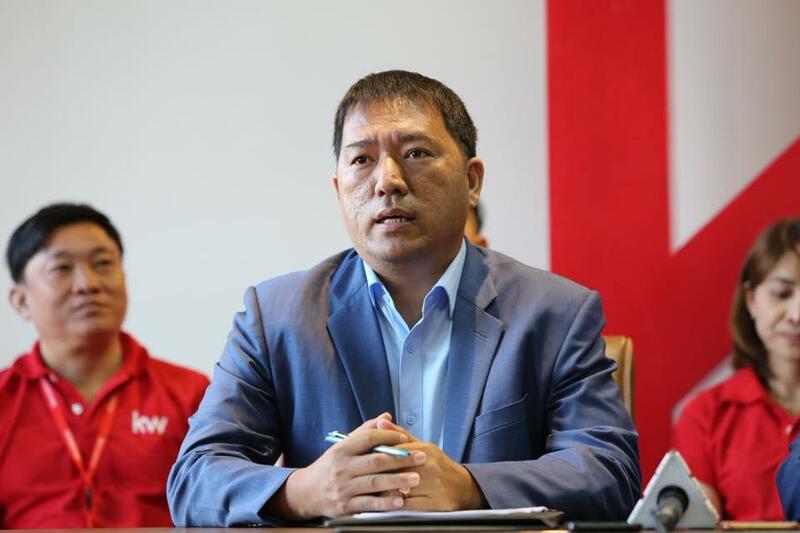 Kim Heang said that to solve the problem, it is compulsory for the government to reduce the cost of manufacturing Cambodian goods, including labor cost, water and electricity fee, transportation, taxes on raw materials, and other administrative fees. The other solution is human capital. “Cambodia requires human resources to compete at the national and international levels; and they must be patriots working for national development,” Heang stated. Vongsey Vissoth, secretary of state at the Ministry of Economy and Finance, once stated that when EBA is withdrawn, Cambodia has to live on her own by making the investment and business climate better. “We want to be independent. That does not mean we stop doing business with other countries,” the secretary said. He continued, “Without EBA, we still survive; once we finalize economic reforms, we will be independent. So to speak, we export without EBA”. The European Commission announced on 11 February 2019 to begin the process that could lead to the temporary suspension of Cambodia's preferential access to the EU market under EBA. However, according to the press release, launching the procedure does not entail an immediate removal of EBA; the process is as follows: a six-month period of intensive monitoring and engagement with the Cambodian authorities; followed by another three-month period for the EU to produce a report based on the findings. The press release added that after a total of twelve months, the Commission will conclude the procedure with a final decision on whether or not to withdraw tariff preferences; any withdrawal would come into effect after a further six-month period. According to the EU GSP Regulation, either a full or a partial removal of preferences is possible. The Everything But Arms arrangement is one of the EU's Generalised Scheme of Preferences (GSP), which allows vulnerable developing countries to pay fewer or no duties on exports to the EU, giving them vital access to the EU market and contributing to their growth. The EBA scheme unilaterally grants duty-free and quota-free access to the European Union for all products (except arms and ammunition) for the world's Least Developed Countries, as defined by the United Nations. The GSP Regulation provides that trade preferences may be suspended in case of "serious and systematic violation of principles" laid down in the human rights and labour rights Conventions listed in Annex VIII of the Regulation. EBA aims to assist developing countries in their efforts to reduce poverty, promote good governance, and support sustainable development by helping them to generate additional revenue through international trade. Cambodia is the second largest user of EBA preferences, behind only Bangladesh. Exports of textiles and footwear, prepared foodstuffs and vegetable products (rice) and bicycles represented 97% of Cambodia's overall exports to the EU in 2018.